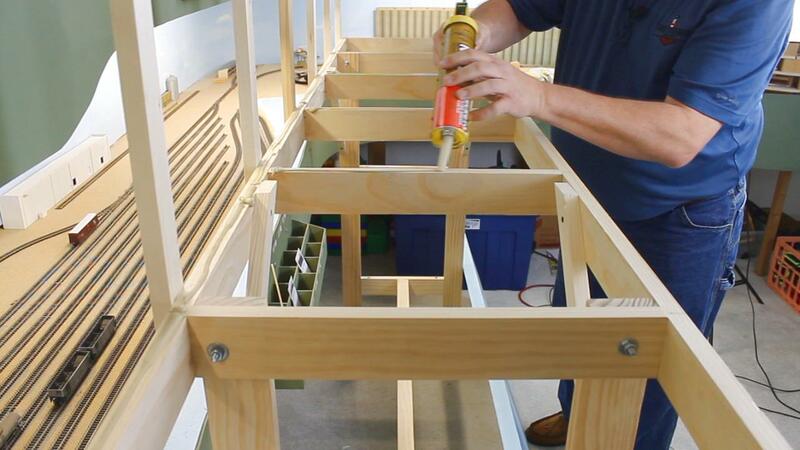 Building a model railroad is a very exciting prospect, but a quality layout requires a quality foundation. In this class, you’ll learn what it takes to build benchwork that will provide the strength and stability you need for your layout, fit the specific requirements that will help you attain your goals as a model railroad builder, and not break the bank with extra, unnecessary materials. Several crucial decisions you need to make before you start building your benchwork. Various styles of benchwork that will suit every layout type and situation. Different materials that can be used in building benchwork. The tools you will need to work with each of these building materials. 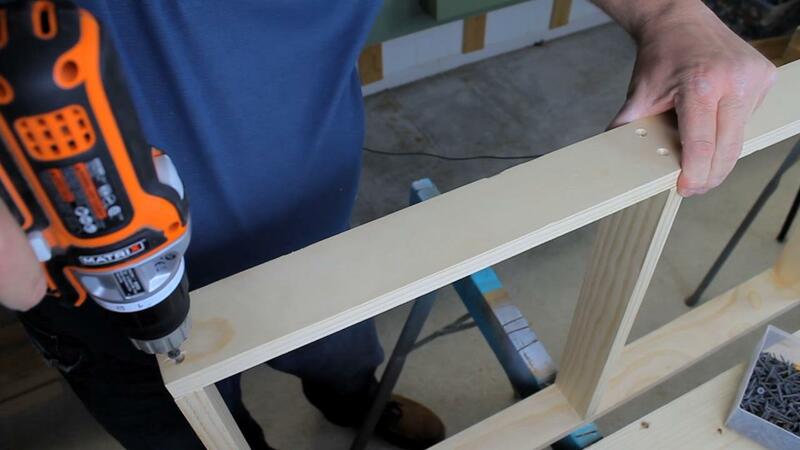 How to build one popular style of benchwork start to finish. As you learn each of these elements, you will get illustrations and demonstrations of a variety of techniques that will help you produce not only strong and stable benchwork but quality craftsmanship and a professional looking product as well. 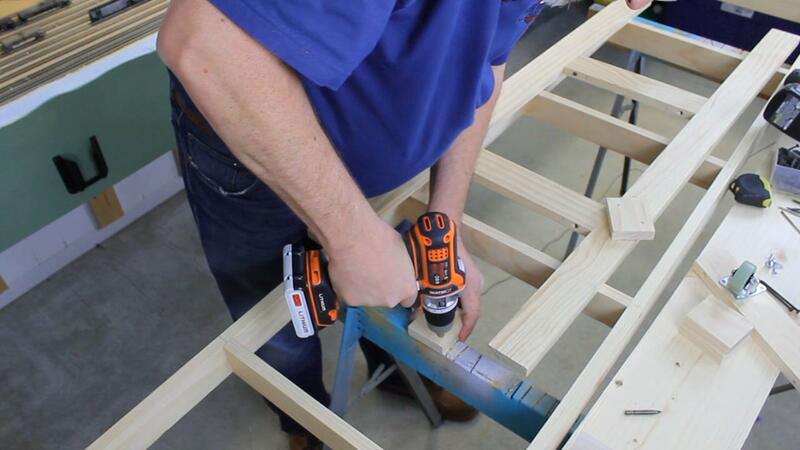 You’ll see principles put into action as we build the benchwork for a layout together. In addition to your video instruction, you’ll get a helpful Class Guide PDF that you can print out use as a reference as you build your own layout benchwork. Ron grew up on a farm between the mainlines of the Gulf Mobile & Ohio and Missouri Pacific Railroads in the 1970s. Thus he has been a rail fan for as long as he can remember. When he was in his mid-20s, Ron discovered the hobby of scale model railroading – a hobby he has loved ever since. 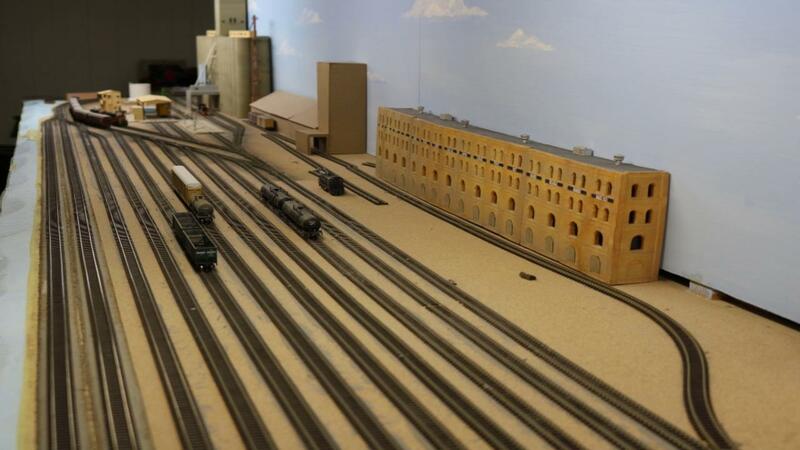 Over the course of more than 20 years, Ron has built three layouts in N scale. He enjoys many facets of the hobby, but is especially fond of scenery building, structure building, and operations. Ron is a member of the National Model Railroad Association and the N Scale Enthusiast. He is also the producer of his own model railroad YouTube channel, a contributing editor for the Model Railroad Academy, and a regular columnist for the e-Magazine The Modeler’s Journal. Q: Do I have to be a Member of Model Railroad Academy to purchase a Class? A: No you don’t. While Premium Members will receive regular offers for special deals on Model Railroad Academy content, Classes are not reserved exclusively for Members. If you buy a Class as a non-member, we’re sure you’d also enjoy having access to our full library of great railroading videos and articles as a Member, so give it a try. Q: How do I access/view my Class? A: Once you’ve paid, you can access/view your Class by going to the MY ACCOUNT section of Model Railroad Academy. The MY ACCOUNT link is in the upper right-hand area of the website. Within your MY ACCOUNT, a section labeled “My Classes” will appear, including a link to watch the video of your Class. You’ll also receive an email confirmation after your purchase, which will include a link to view your Class. You can access your Class as many times as you wish, and you’ll never lose access to your Account information. Just be sure to “Log In” for access to MY ACCOUNT. Q: Can I View A Class On My Tablet Device Or Mobile Phone? A: No problem. Most newer-model smartphones or other mobile/tablet devices with an internet connection are able to play the Class videos. Simply Log In on Model Railroad Academy, and you can view any Class you’ve bought through the MY ACCOUNT section. Or, you can click on the “View Class” link within the email confirmation you’ll receive upon your purchase. Q: How does the Class Q&A Resource benefit work? A: Once you purchase any Class, within the Class viewing page, you’ll have access to post a question, comment or tip in the Class Q&A Resource area. This is not a “live chat,” but your Class Instructor and MRA contributors will answer posted questions and provide tips regularly. You can also view other Class participants’ questions and input to take part in this virtual dialogue among others who have taken the Class and are willing to share tips, answers, or ideas. Q: Why do you need my email? A: We need it to acknowledge your purchase of a Class, and send you a confirmation of your transaction. Also, in order to maintain your permanent access to the Class videos, you’ll need to Log In to modelrailroadacademy.com. We guarantee that we will not share your email with any third parties. You may receive email updates from Model Railroad Academy from time to time, with details of new Classes and updates. You can easily unsubscribe when you receive any email. Q: How do I contact Model Railroad Academy? A: If your question is about the Class content, please use the Class Discussion benefit to ask your question online – and you'll receive feedback from the Class Instructor. Even your fellow Class participants may jump in to offer tips and advice from their experience. If you have other questions or need help, you can email us at modelrailroadacademy@program-director.ne or call us toll-free, at 1-855-208-7399. Service Representatives will be available Monday-Friday, from 8:00 AM to 4:30 PM Central time, excluding normal holidays. This session is designed to help you begin to think about some important decisions you need to make before you begin to build or even plan your benchwork. Design elements such as height, depth, style, and more will have a major influence on how you design and build. There are many different styles of benchwork that you can build. Each style has its own strengths and weaknesses and may be better suited for some situations than others. Materials used, weight, and portability are just a few of the factors that will be impacted by the style of benchwork you choose to use. In this session you will see several different styles of benchwork and learn how to choose the one that is right for your layout. Your choice of materials will be impacted by the style of benchwork you are building and what you plan to build on your layout. In this session you will see some very traditional materials for benchwork building as well as some newer materials that are becoming very popular among many model railroaders today. 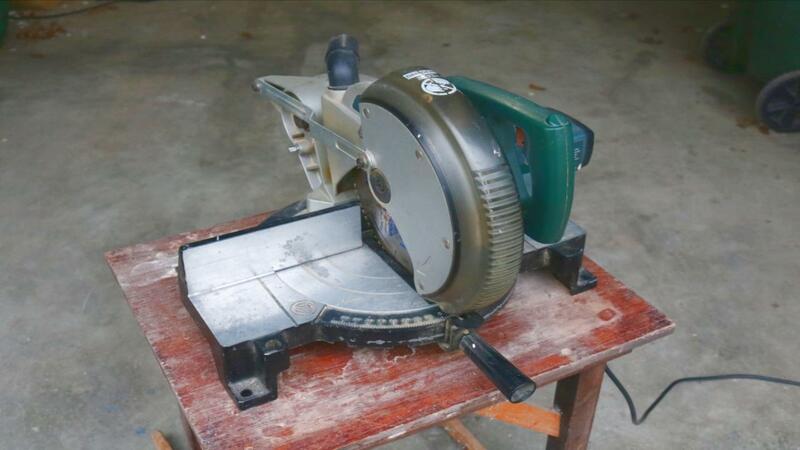 The materials you choose to use in your benchwork will determine the tools you will need. In this session you will learn what basic tools are absolutely essential for working with you chosen materials as well as some tools that, while not essential, can make buildings much easier. Every layout needs a level of strength and stability. 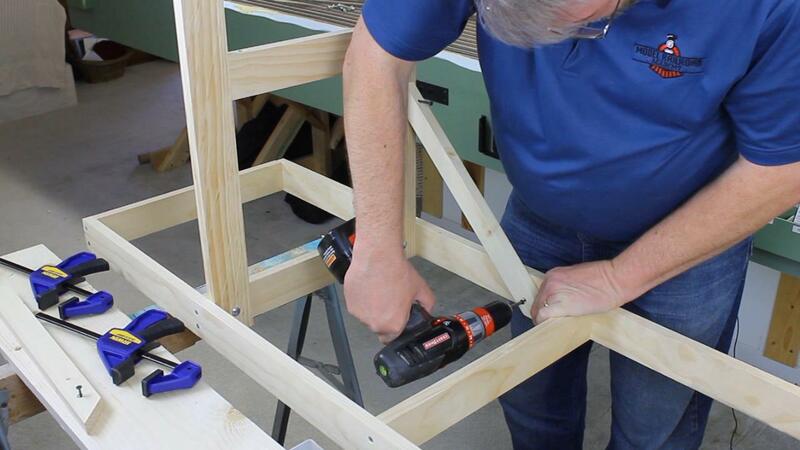 In this session you will learn how to build and install leg assemblies and bracing that will provide that needed strength and stability as well as a professional look to your layout. 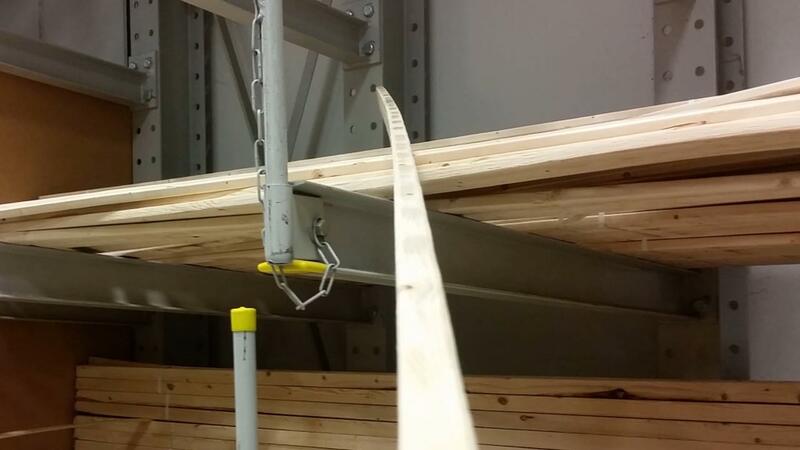 As you finish your benchwork, you need subroadbed and supports for a backdrop. In this session you will learn about different types of subroadbed and see how to cut and install a blanket-style subroadbed. You will also learn how to install simple supports for your backdrop. Now you are ready to begin building a railroad on your newly-constructed benchwork.